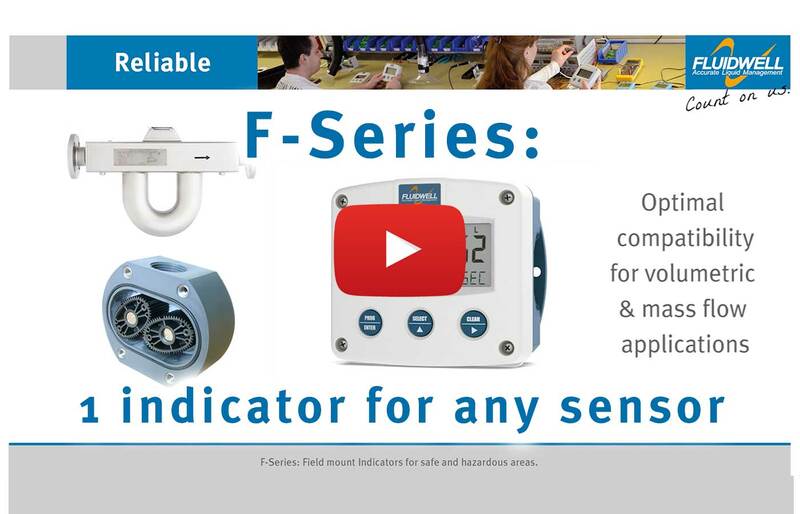 The F077 is a versatile level indicator with linearization and continuous level monitoring feature. In addition to the average Span, eight linearization points can be entered to compensate for the tank shape. 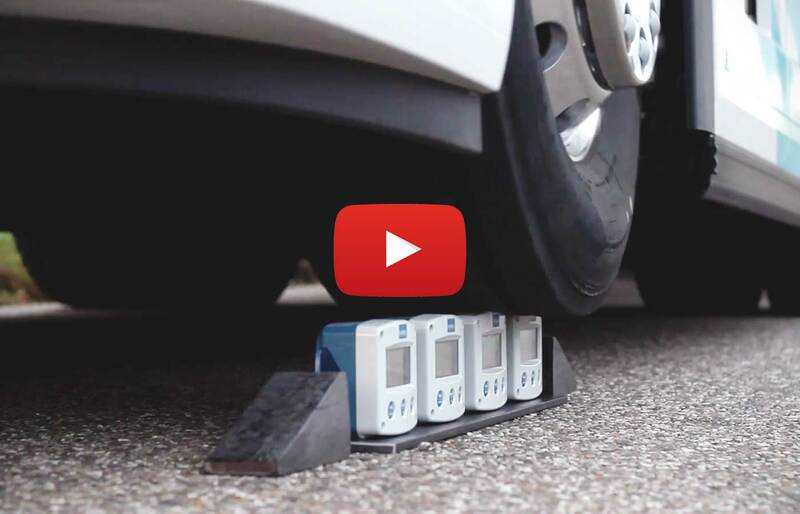 The unit will interpolate between these points to increase the accuracy. 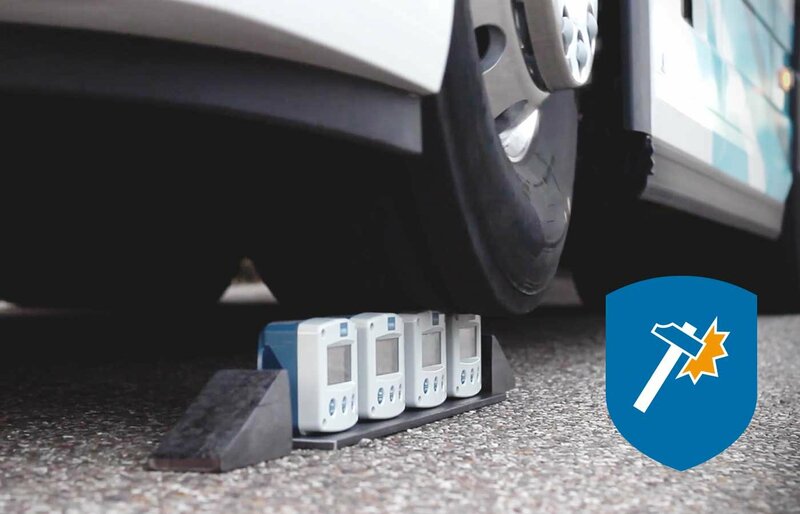 With the level monitoring feature, one low level and one high level alarm value can be set. The configuration of the Span, off-set and number of decimals is done through software functions, without any sensitive DIP-switches or trimmers. 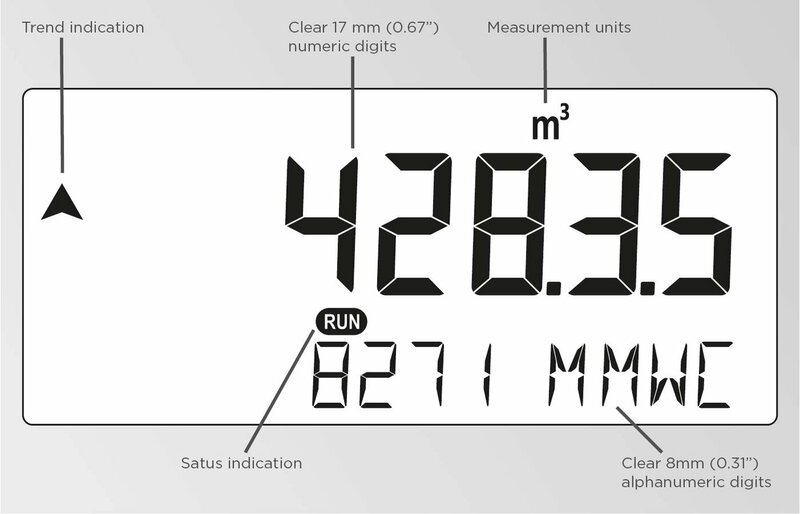 The display shows the actual level, height or percentage, alarm values, alarm messages and status. Eight point linearization of the tank-shape - with interpolation. 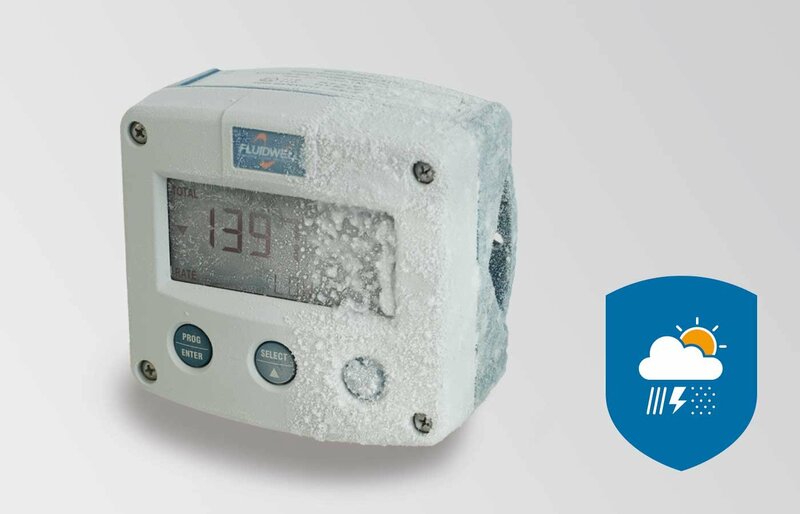 Level monitoring: two alarm values can be set: low and high level alarm. Alarm values can be changed by the operator or they can be password protected. One alarm output for high, low or both combined level alarms. Level: six large 17mm (0.67") digits. Selectable on-screen engineering units for level: ml, L, m³, GAL, USGAL, kg, lb, bbl or no unit. 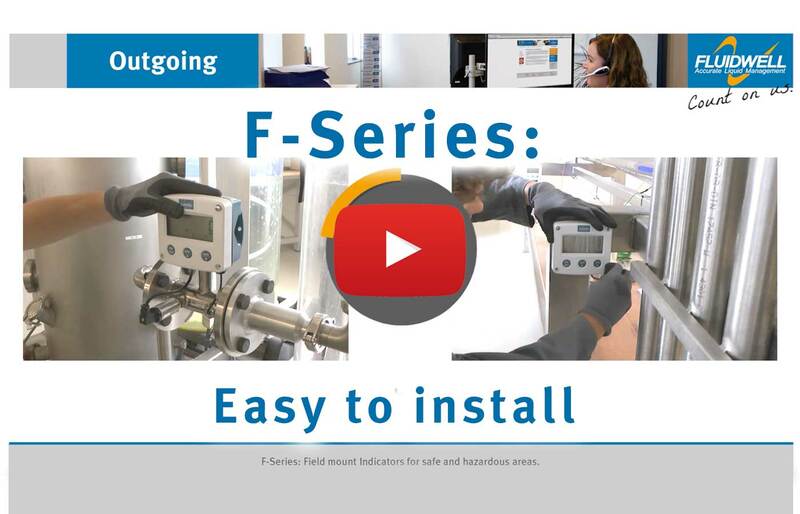 Selectable on-screen engineering units for height: mm, cm, m, mtr, inch, ft, mmwk, mmwc, cmwk, cmwc, mwk, mwc, inwc, ftwc, mBar, Bar, PSI or no unit. Red flashing LED backlight in case of a level alarm; intensity adjustable. 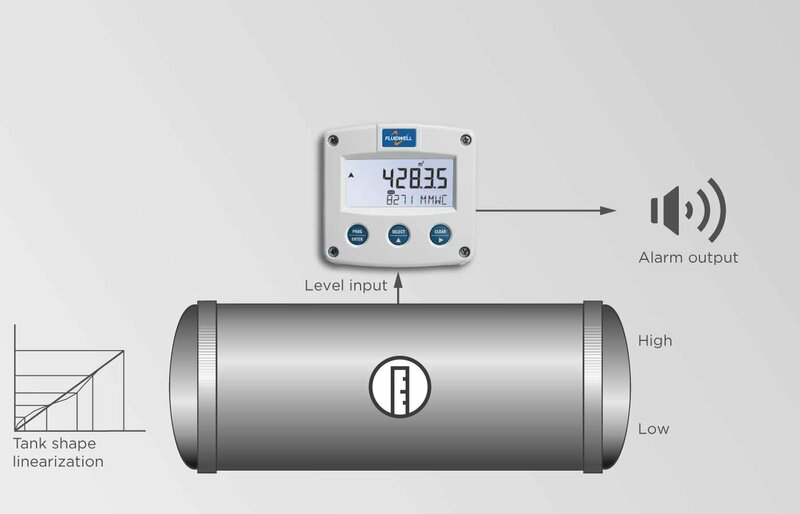 Level measurement where continuous level monitoring and linearization of the tank shape is important without signal re-transmission.